Managing Twitter followers and friends are really difficult. For better managing you have to do lots of works, have to use many options. But, Twitter’s default options are limited. You can’t manage your account smartly by twitter default options. 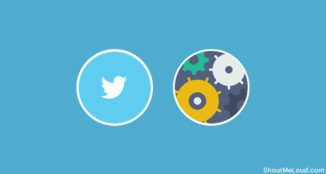 Everybody knows that Twitter success depends on how you can manage your twitter’s followers. 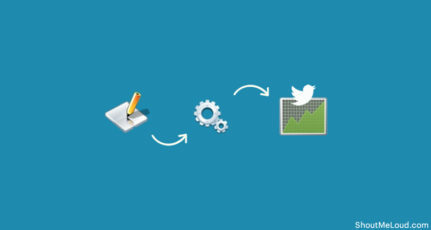 Because Twitter success depends on how active your followers are. 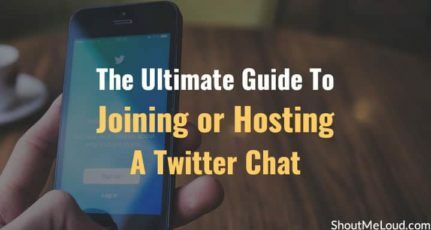 You only can get success when you get connected with active twitters. 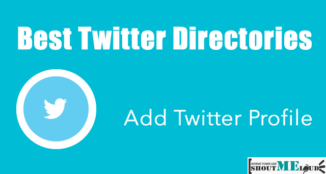 Here are a web-basedd Twitter applications which will help you manage your followers on Twitter effectively. 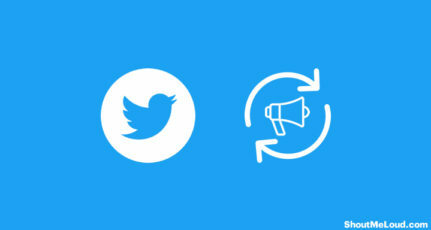 This one is a multi-purpose app for Twitter to manage your followers. 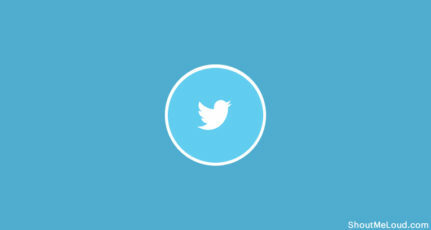 ManageFlitter is similar with FriendOrFollow. By the help of this tool you can find out who are not following you back as well as you can unfollow unfollowers. 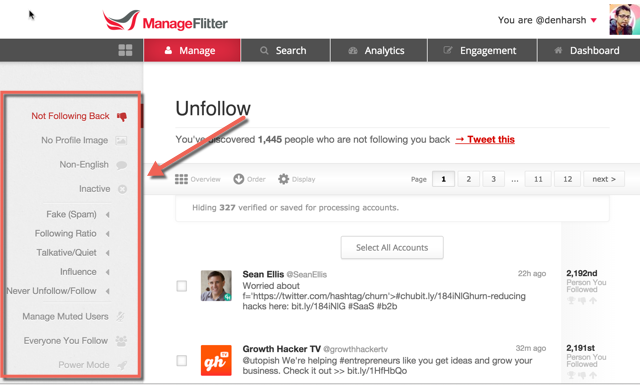 ManageFlitter is much more than just a tool to unfollow the twitter users who are not following you. You will follow many people in your keyword. It’s sure that all of them are not follow you back. By the help of this tool, you can find out the people who are not following you back. I hope you will like this. If you think you are using another great useful twitter tool to manage Twitter followers, do let us know via comments. Don’t forget to share this article on Twitter. 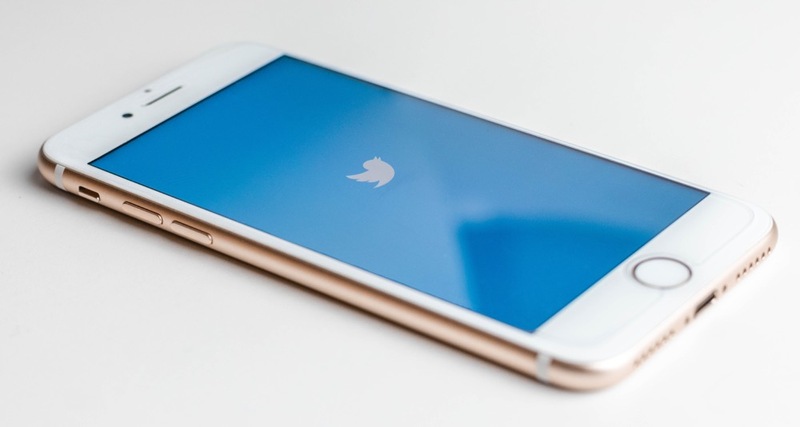 How Many Twitter Followers Do You Really Need To Be Successful? I am Rajib Kumar from Bangladesh, founder of http://www.techncom.net, i am a part time blogger and loves to share my experience on SEO, Google AdSense and Blogging. very nice Post,I Really liked the tools above you described,I Had used friendorfollow.! Friendorfollow are really a great tool. Thanks for your comment.